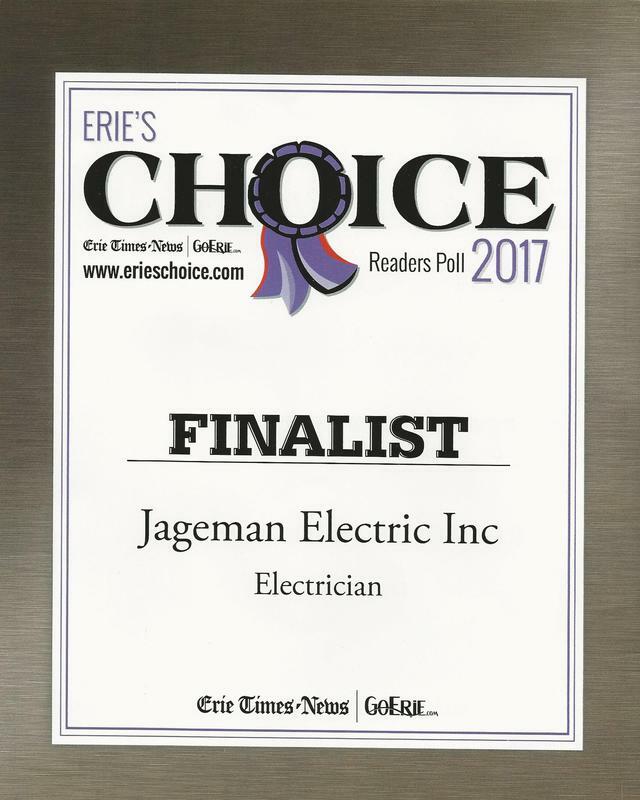 Jim Jageman is a registered, insured and licensed Master Electrician that has been working in the electrical field for over 15 years in Erie County. Our electricians have extensive knowledge of how to do most any residential, industrial, and commercial work. 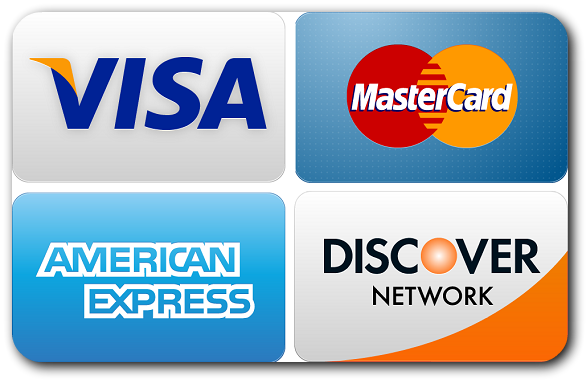 We pride ourselves in having an electrical company that customers can count on to be neat, professional, dependable, and affordable. Whether it's replacing an outlet or replacing every wire in your home or business, we take all jobs seriously and will make sure to exceed your expectations.